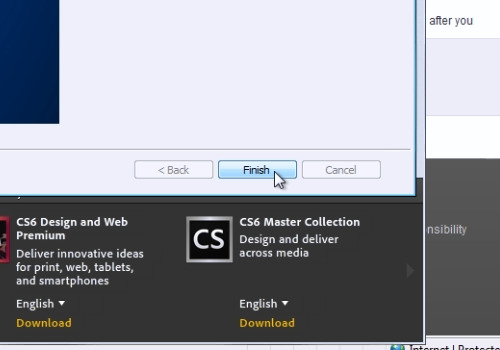 In this video tutorial we will show you how to reinstall photoshop elements. In order to reinstall Adobe Photoshop Elements, first of all you have to uninstall it. So, go to “Start” menu and press “Control Panel”. 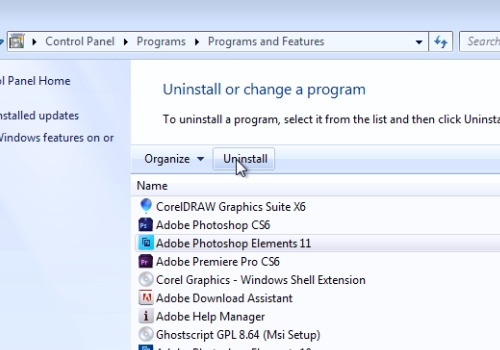 On the next window, press “Uninstall a program”. 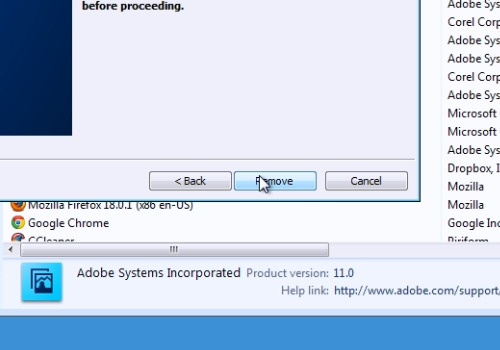 In the following window, choose “Adobe Photoshop Elements” and press “Uninstall”. In the appeared setup window, press “Next”. In the following window, choose to remove preferences of not and press “Next”. In next window press “Remove”. When the uninstallation process will be finished, press “Finish”. Launch the Internet Explorer. Type “adobe.com”. On the following web page move mouse on “Downloads” and choose “See all downloads” in a popup menu. 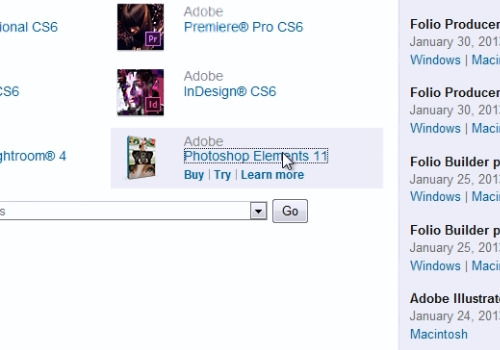 On the next web page, scroll down and choose “Photoshop Elements”. On the following web page, choose preferred language and press “Download now”. 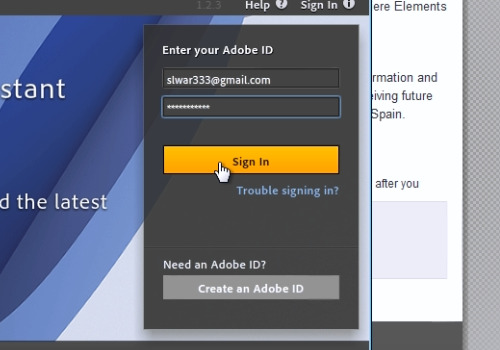 In the appeared “Adobe Download Assistant” window, sign in with your Adobe ID to continue, if you have one. When you signed, in following window browse for the folder to download to and press “Ok”. Wait until download and the extraction will be completed, it might take about 20 minutes. 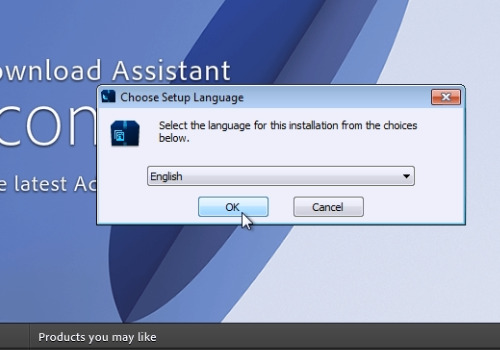 When it will be finished, in following window, choose setup language and press “Ok”. In the next setup windows, accept the license agreement, choose to install the trial version, choose “Country/Region”, then choose destination folder and press “Install” to continue. Wait until the installation process will be completed and then press “Finish”. Close all windows. Launch the Adobe Photoshop Elements. Now you can start using your reinstalled Adobe Photoshop Elements.